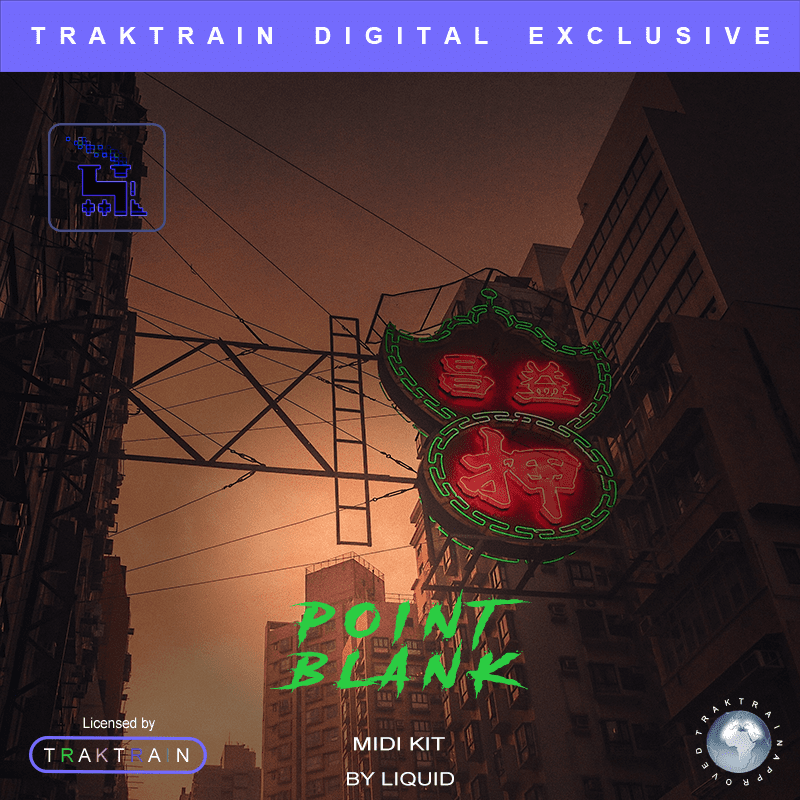 The Point Blank Kit is the perfect starter kit for someone wanting to make fresh, new trap beats in a hurry with 50 MIDI files included and ready to use! Firstly, do you ever find yourself making a great melody but falling short because of the drums? 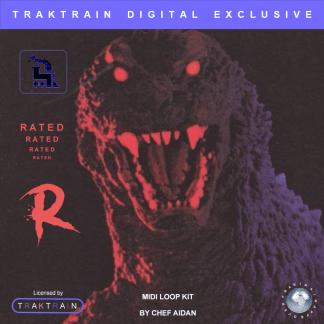 Or how about being stuck on creating a nice top lead for your bottom melody to sit under? 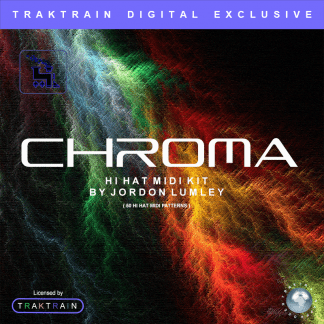 Or what about simply finding it impossible to find a solid hi-hat pattern for your track? Then the Point Blank MIDI Kit is perfect for you! 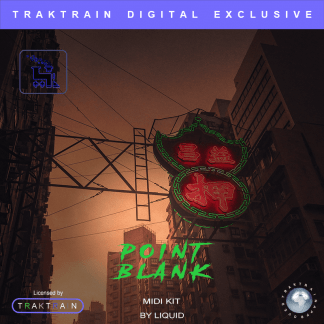 With bouncy hi-hats to interesting variating 808 patterns, the Point Blank MIDI Kit contains a wide range of MIDI patterns for you to start your next beat with, edit yourself or to simply spice up your normal music production, adding a fresh, new, bouncy feeling to your beats. 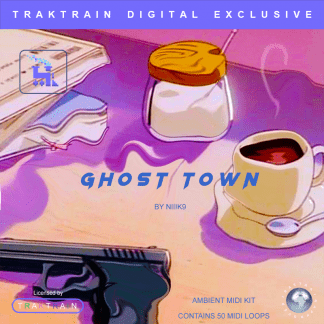 Finally, perfect for anyone looking to make upbeat, interesting trap beats.